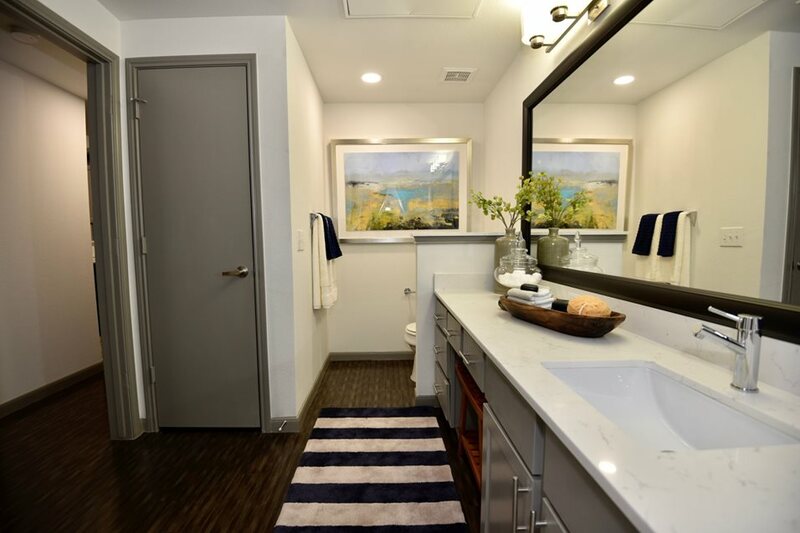 The finest apartment and loft style living awaits you at Stella at the Medical Center. 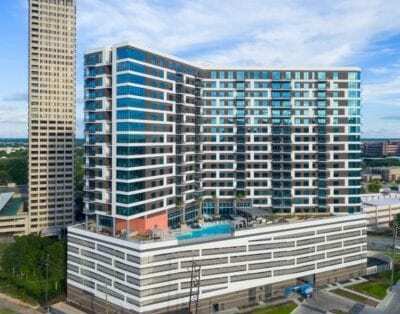 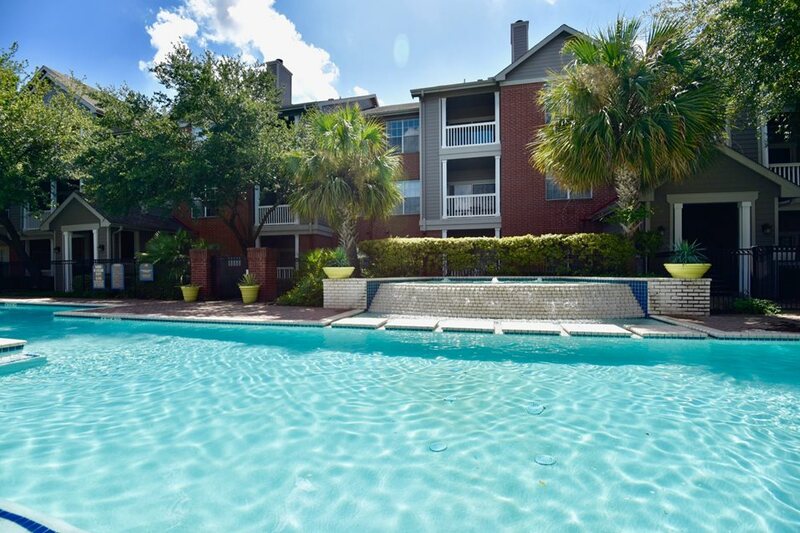 This prime central location in the prestigious Medical Center area of Houston is just minutes from downtown, Rice University, Museum District, the Houston Zoo, Reliant Stadium and the MetroRail System and major freeways. 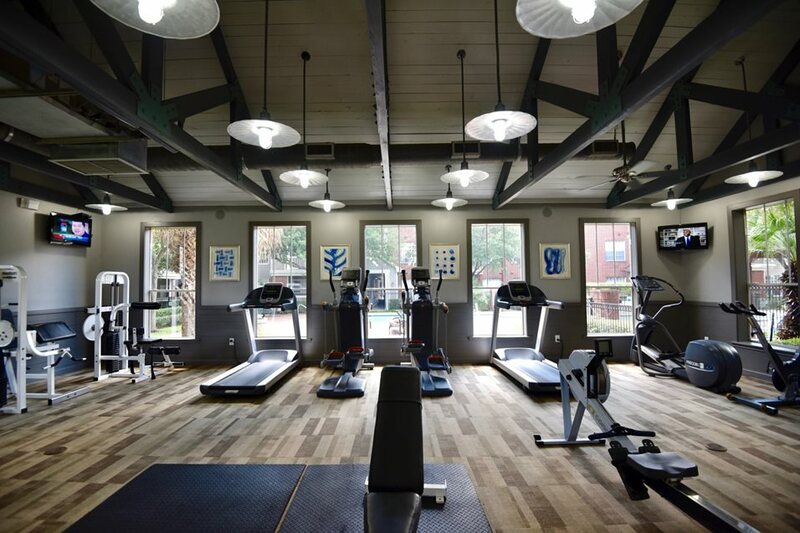 Great shopping, restaurants and entertainment in Rice Village, the Galleria, and Highland Village are just moments away. 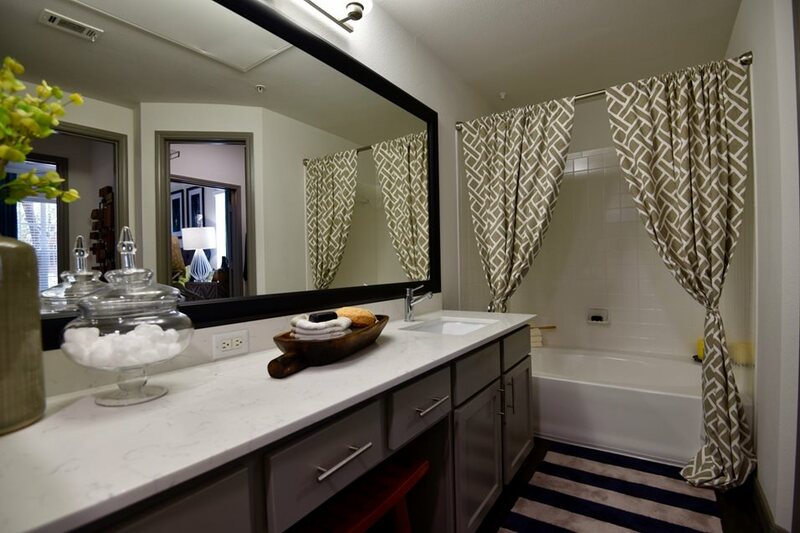 Choose from our spacious one, two or three bedroom furnished apartments. 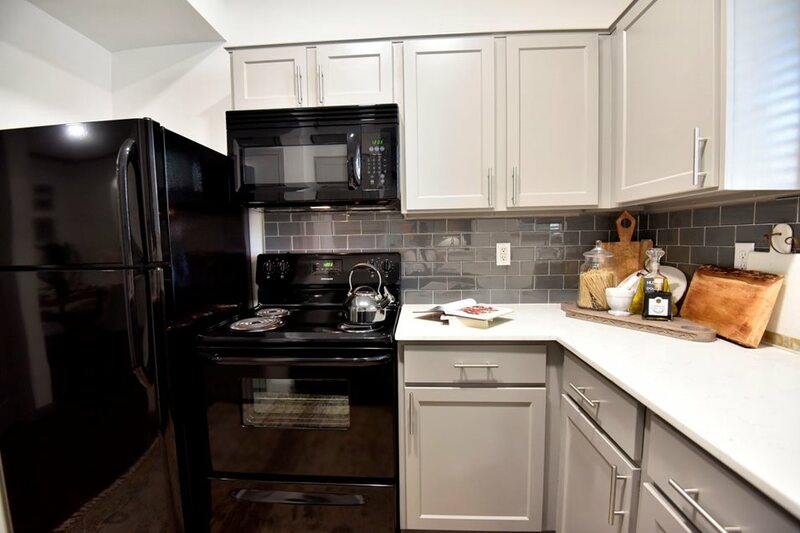 They include top-notch amenities such as fully equipped kitchens, faux-wood floors, spacious walk-in closets, ceiling fans, attached/detached garages and more. 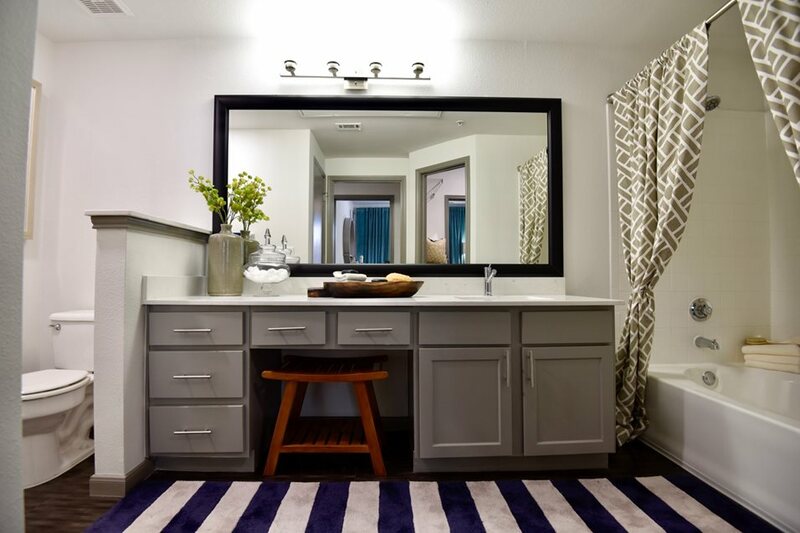 Come home to the comfortable atmosphere of your new apartment home. 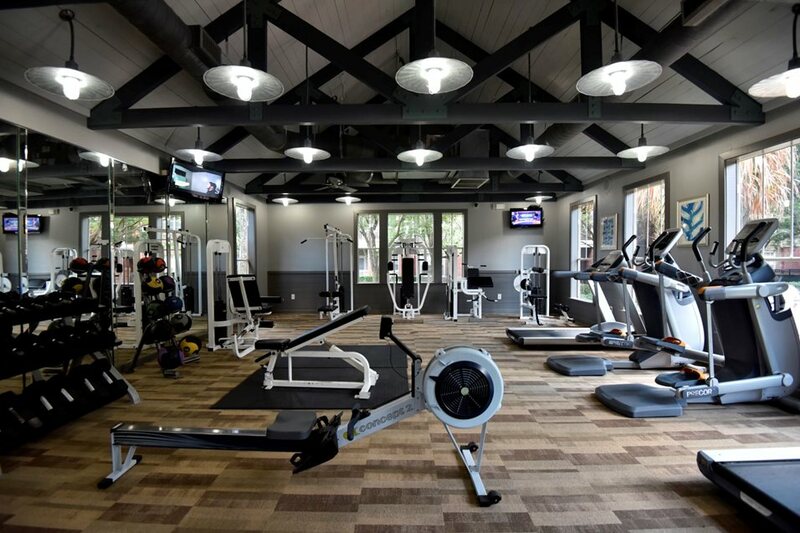 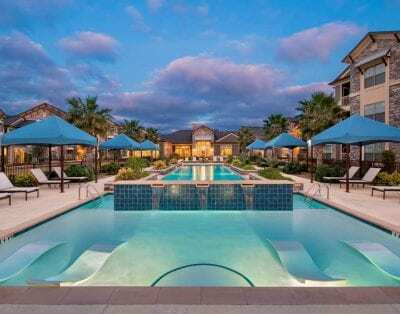 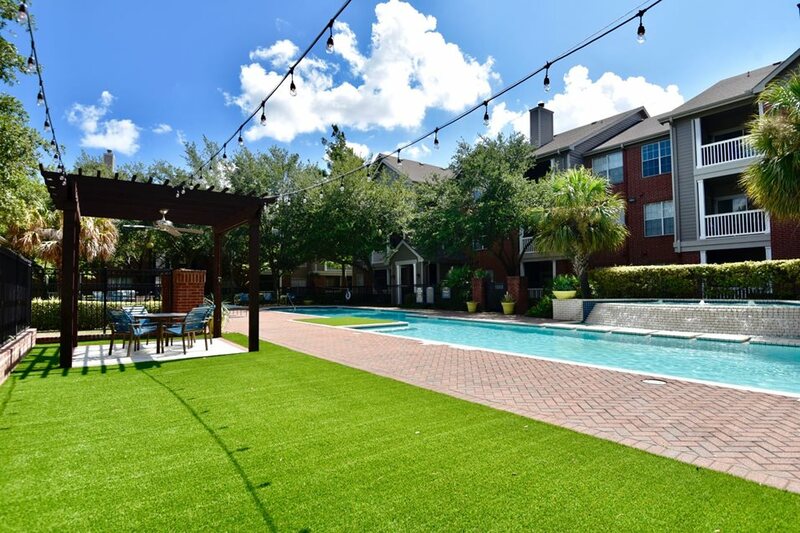 Residents of our luxury Houston apartments enjoy the use of a beautifully landscaped pool pavilion; a well-equipped fitness center; a cyber lounge with gourmet coffee bar; a conference room; picnic areas with grills; and an onsite dog park. 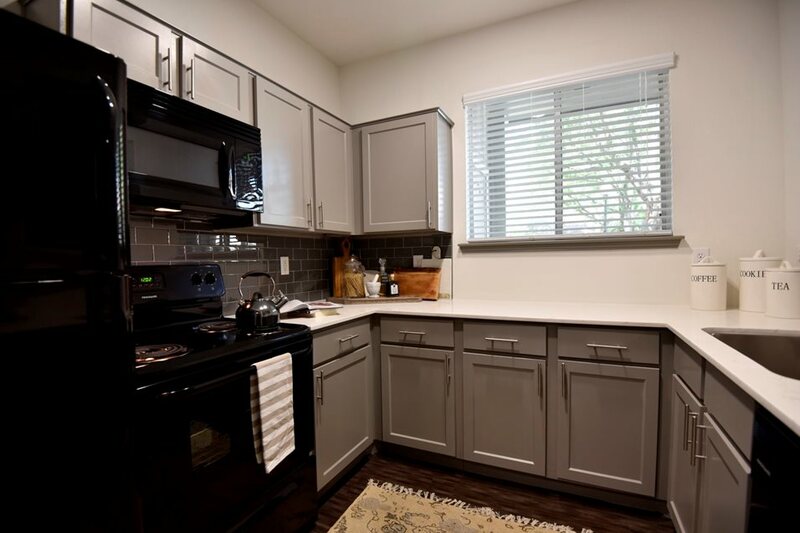 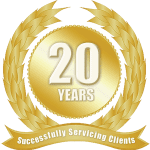 Our Houston apartment rentals also offer attached and detached garages, covered parking and a convenient shuttle to the Texas Medical Center campus.